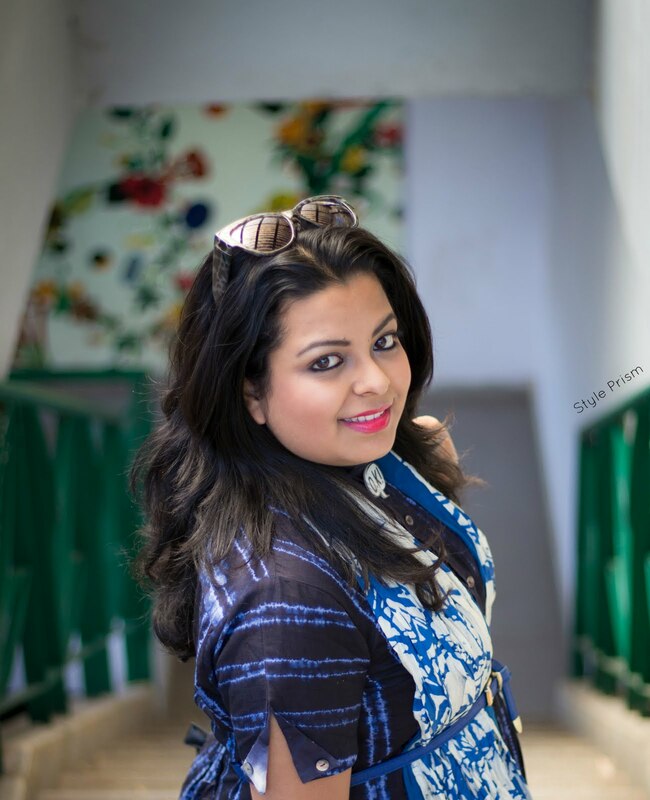 With the festive season around the corner, designer Gaurang Shah launched a new range of dupattas and held a blogger's meet to showcase the collection and celebrate the art of draping. 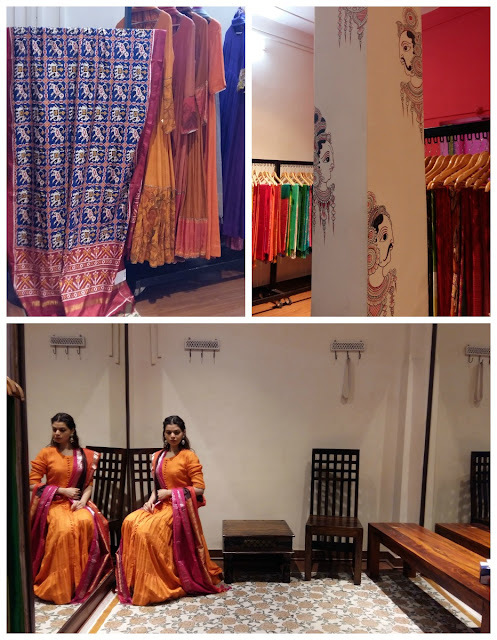 Aptly titled "Uttariya", this event, held at the designer's Kolkata store, saw us ooh-ing and aah-ing over a range of gorgeous dupattas, while a couple of models showcased the different ways in which those beautiful pieces could be styled. Crafted in Khadi, Patan Patola, Kanjeevaram, Paithani, Kota and Benarasi, each dupatta was a beautiful amalgamation of tradition and contemporary style. Commenting on his “Uttariya” collection, Gaurang Shah said, “Dupattas undoubtedly look graceful & elegant. Modern traditional woman can carry almost everything. This is what inspired me to launch a unique collection of dupattas to celebrate the spirit of joy residing in every woman. 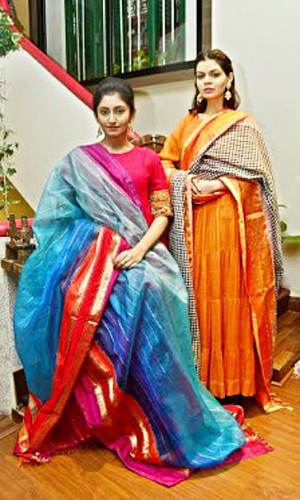 I wanted to introduce this concept in Kolkata and give an opportunity to the beautiful women of the city to come and experience the variety of handcrafted dupattas made with exquisite designs & fabrics”. 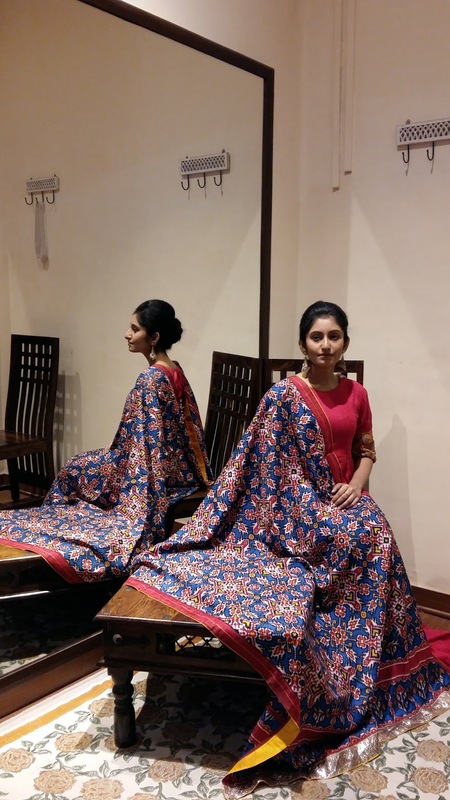 With the use of rich materials such as Muga, Tussar, Organza, Silk and Linen; and intricate hand embroidery techniques like Chikankari, Parsi, and Zardosi; the talented designer has churned out elegant pieces of beauty that can dress you up in an instant and go on to become wardrobe heirlooms. 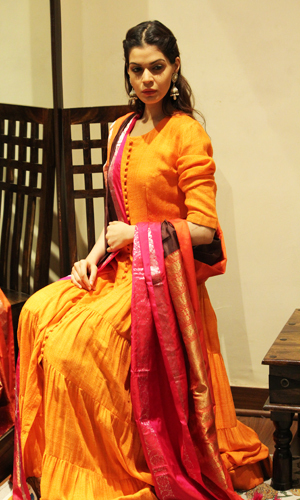 The rich fabrics and the vibrant colours make these dupattas as covetable as they are fashionable. and me, being the bright-colour-freak that I am, almost wanted to run away with the whole collection! Do visit your nearest Gaurang Shah store or shop online from the website and add a gorgeous Gaurang drape to your wardrobe today! Trust me, one dupatta from the designer's new range can give your festive wardrobe a fashionable boost! I'm such a fan of Gaurang Shah! He always puts up a lovely collection filled with colours. Loving these. And the combination of orange and pink is unbeatable! How are you Anu? Charismatic ‘Uttariya’ , we would say! 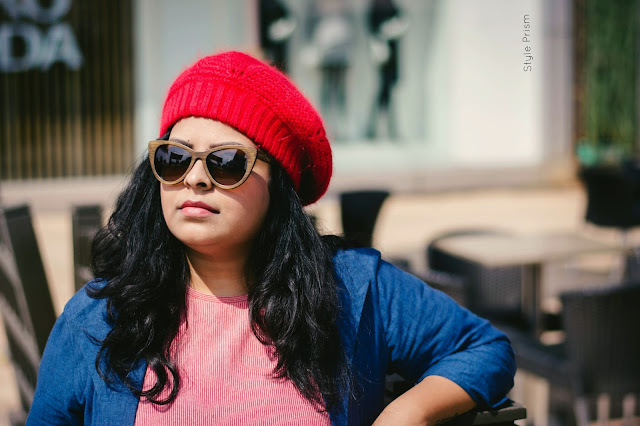 Who said that Tussar couldn’t fit into trend? Thanks for bringing forth such a comely launch of ethnic style. These are sumptuously gorgeous - truly a beautiful collection. Yes, I agree, definitely destined to become heirlooms too.